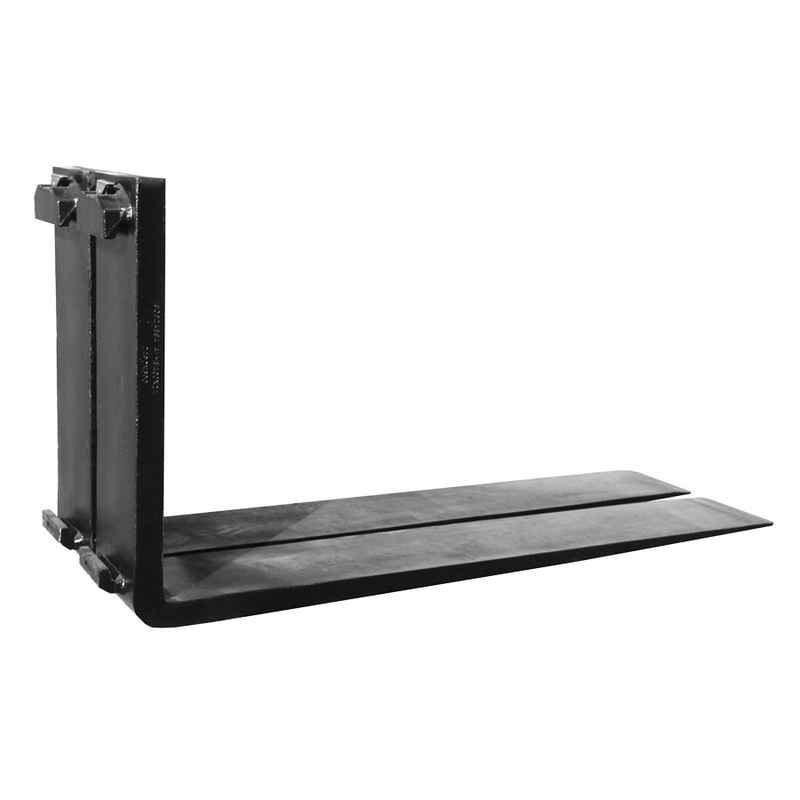 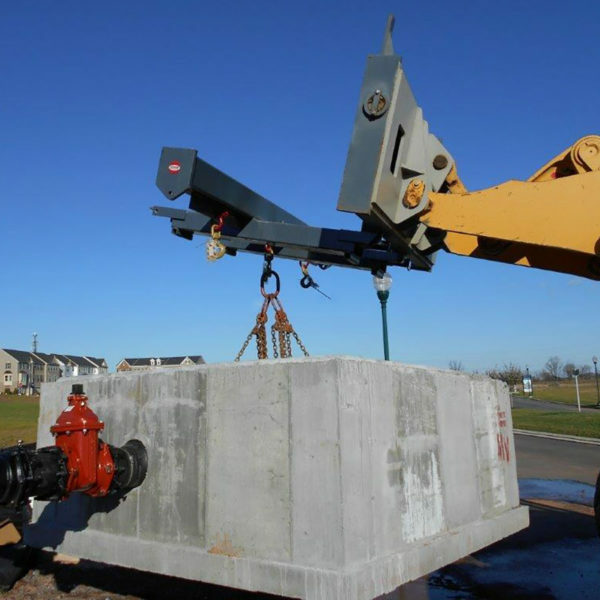 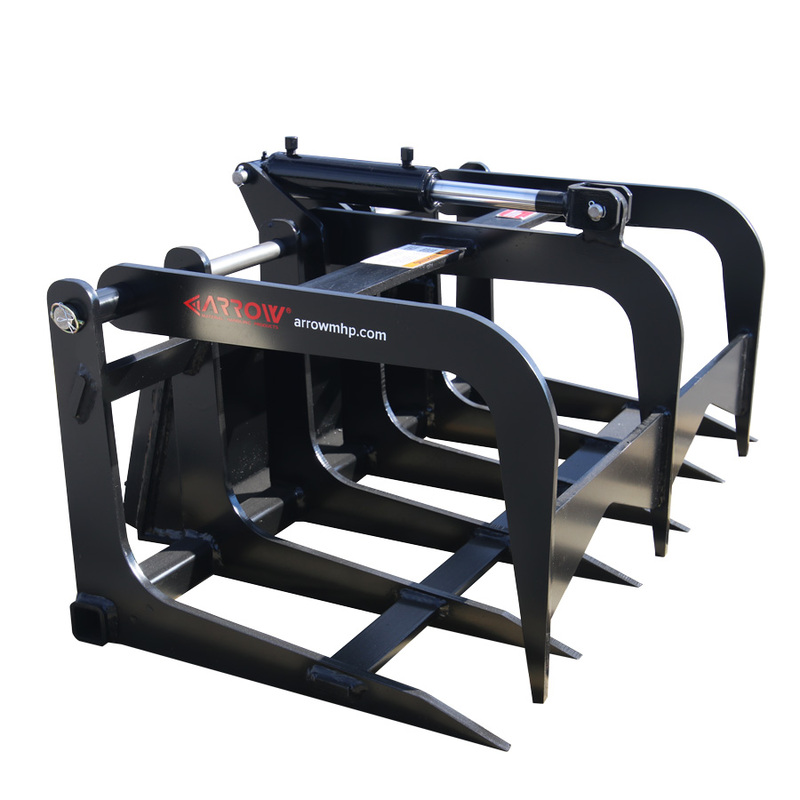 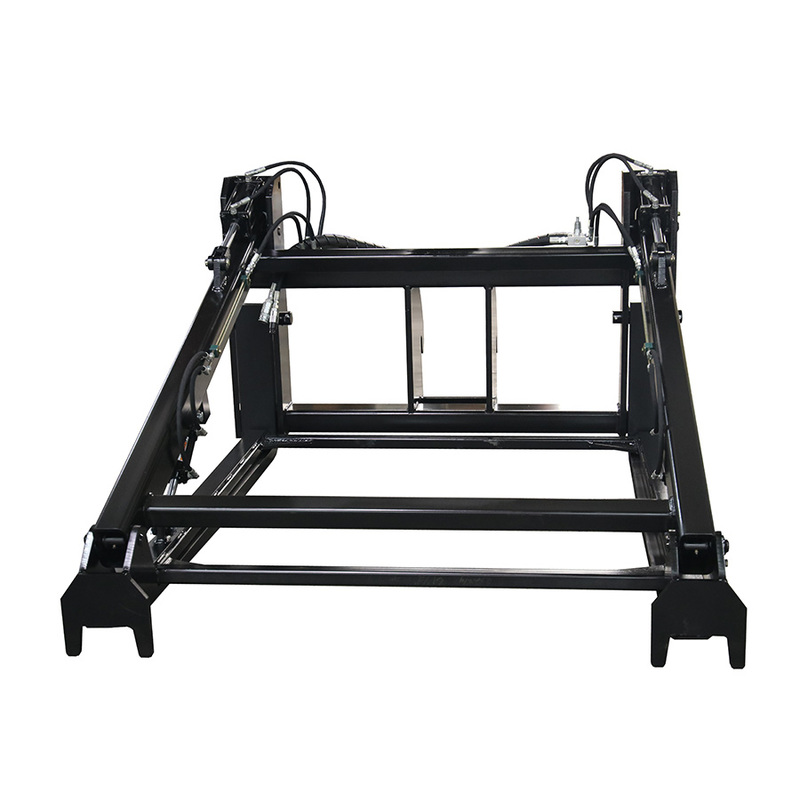 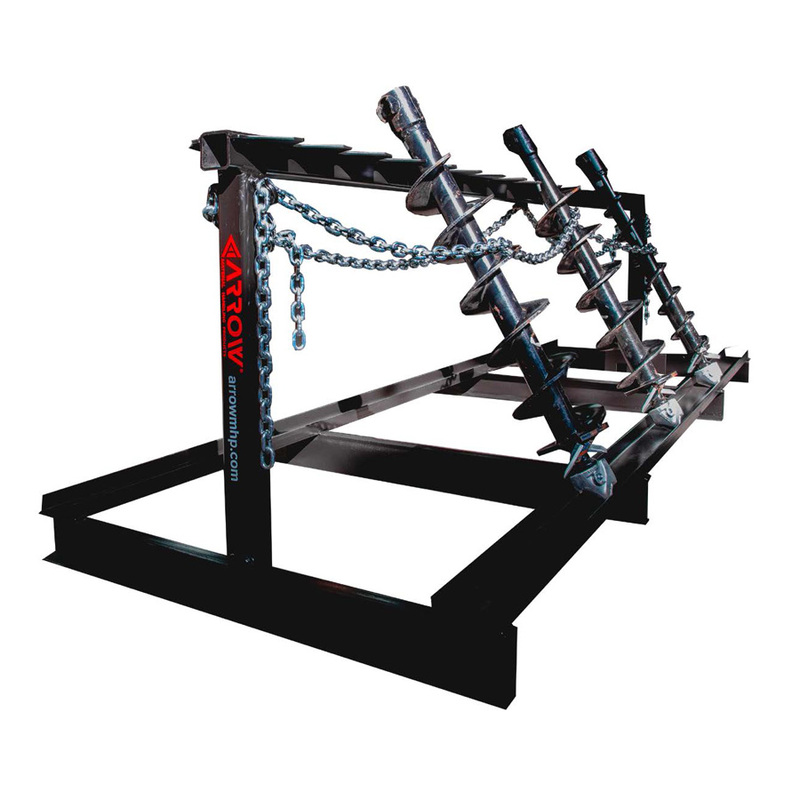 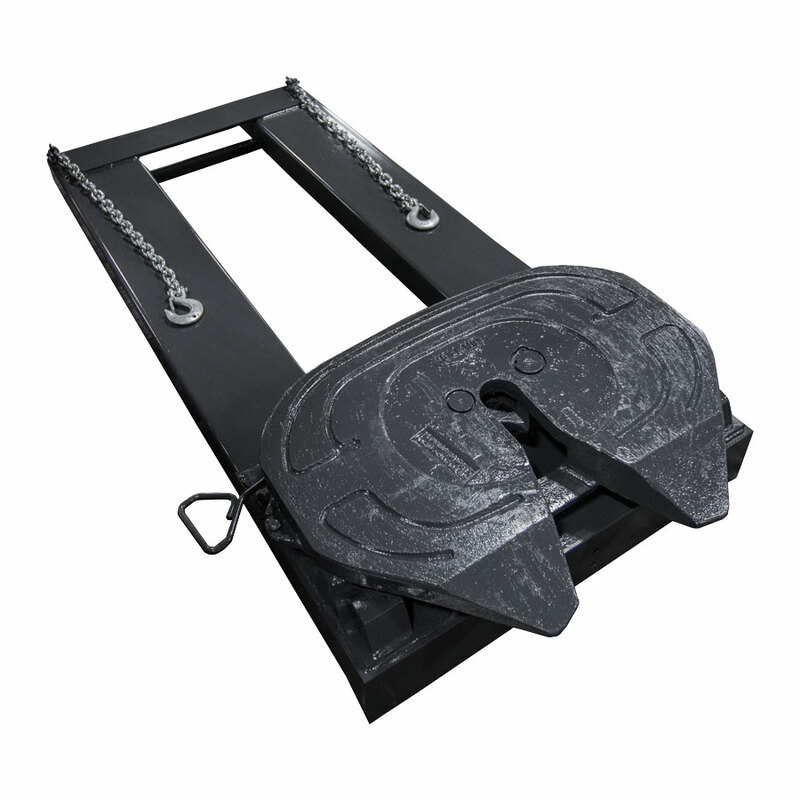 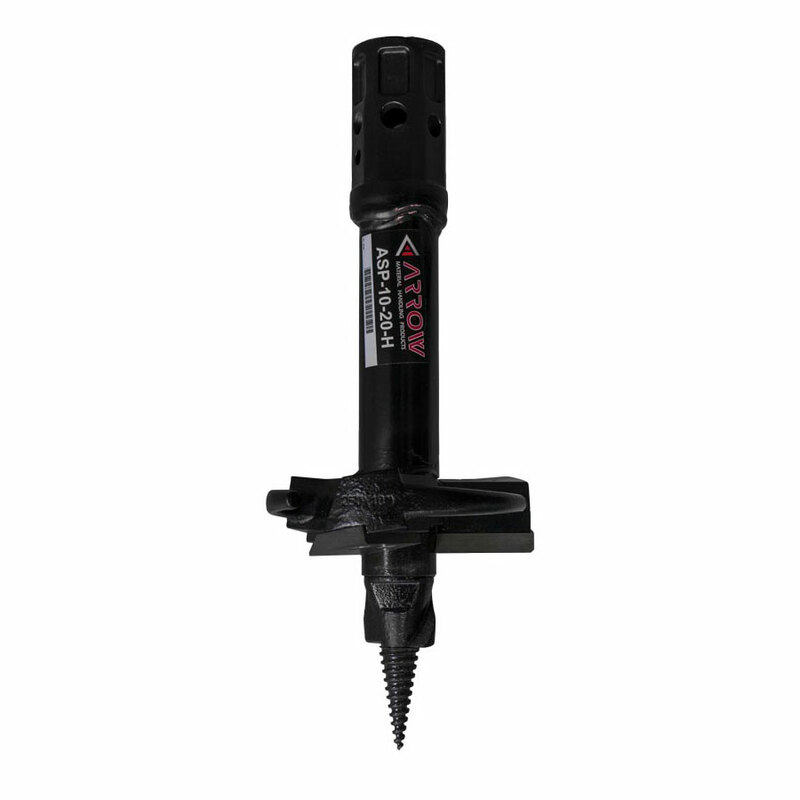 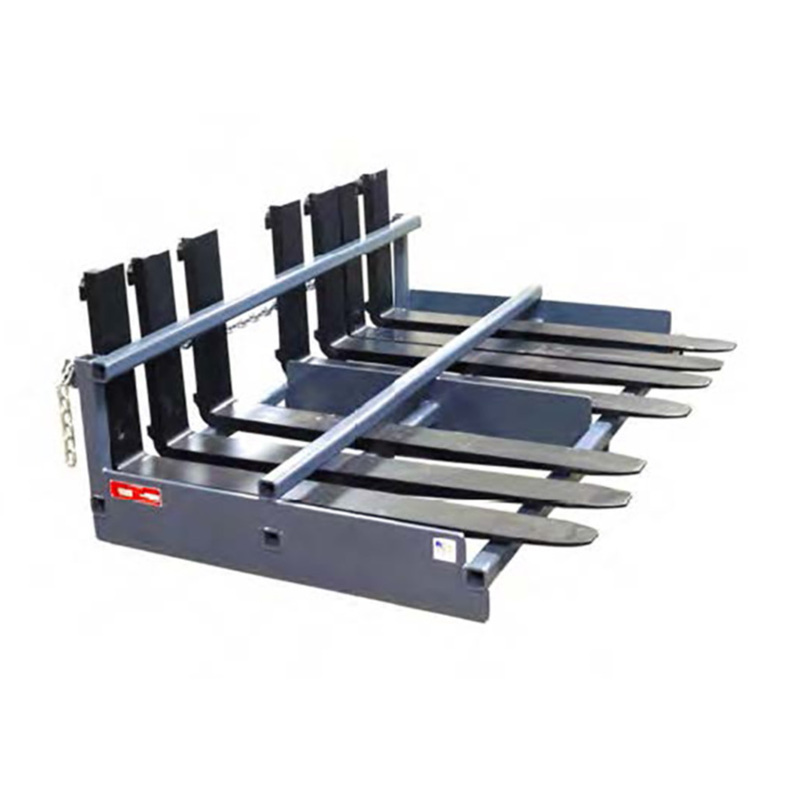 Arrow’s Forklift Spreader Beam is a quick and easy solution for safely lifting long or unbalanced loads. 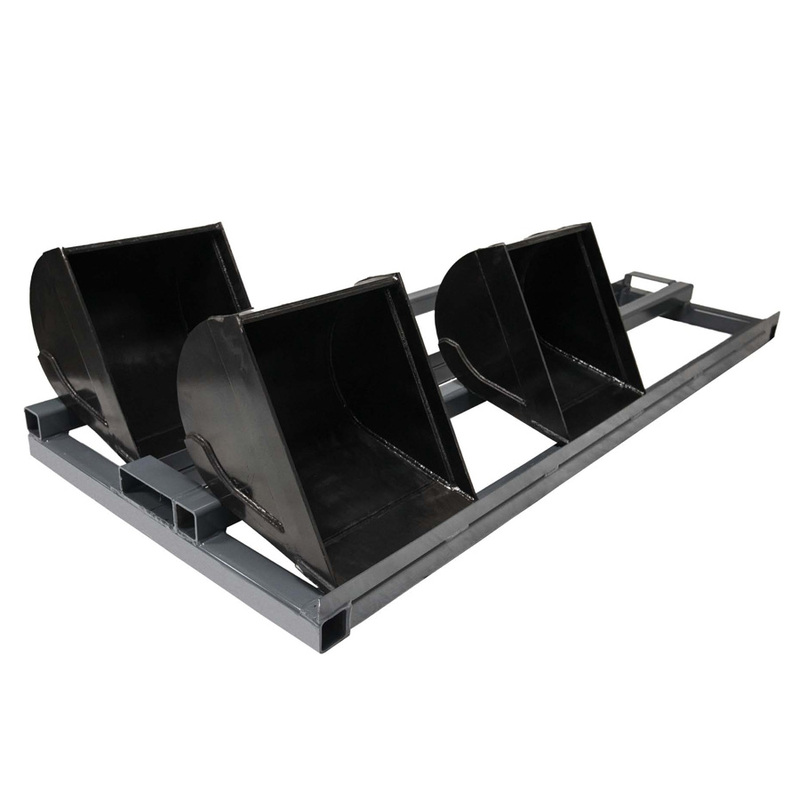 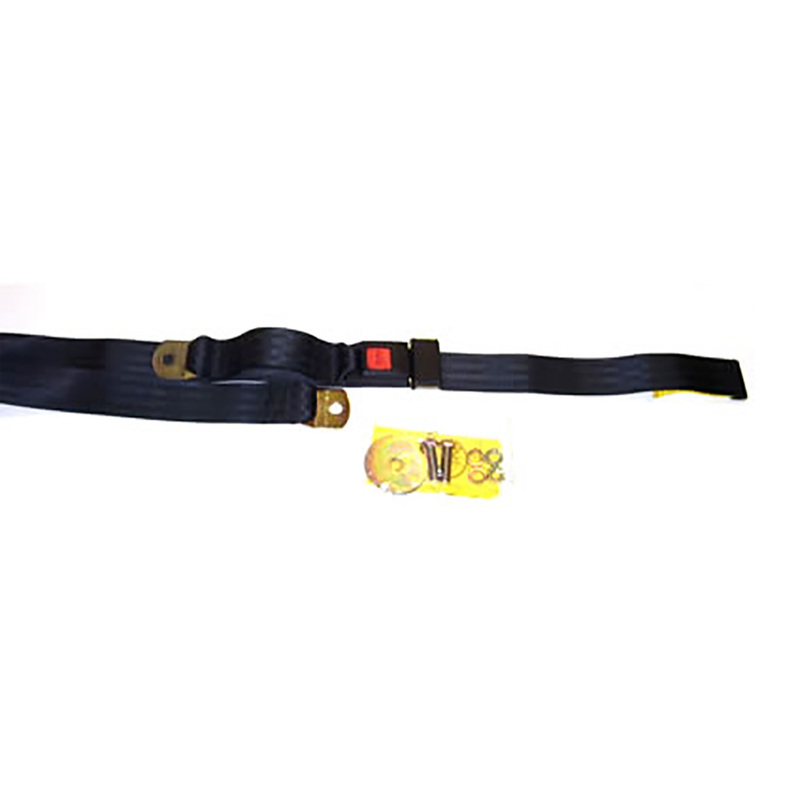 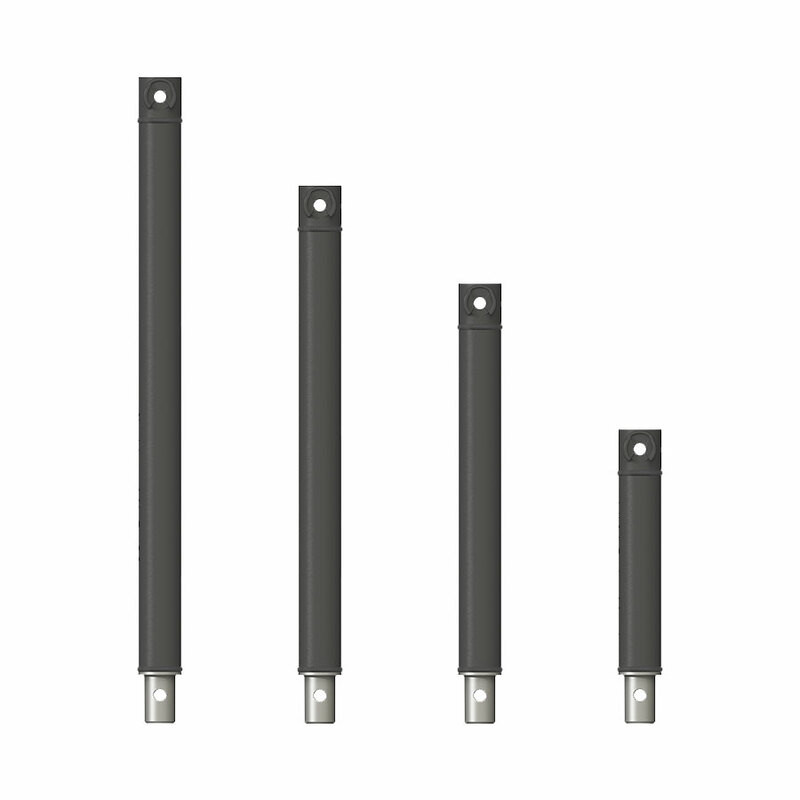 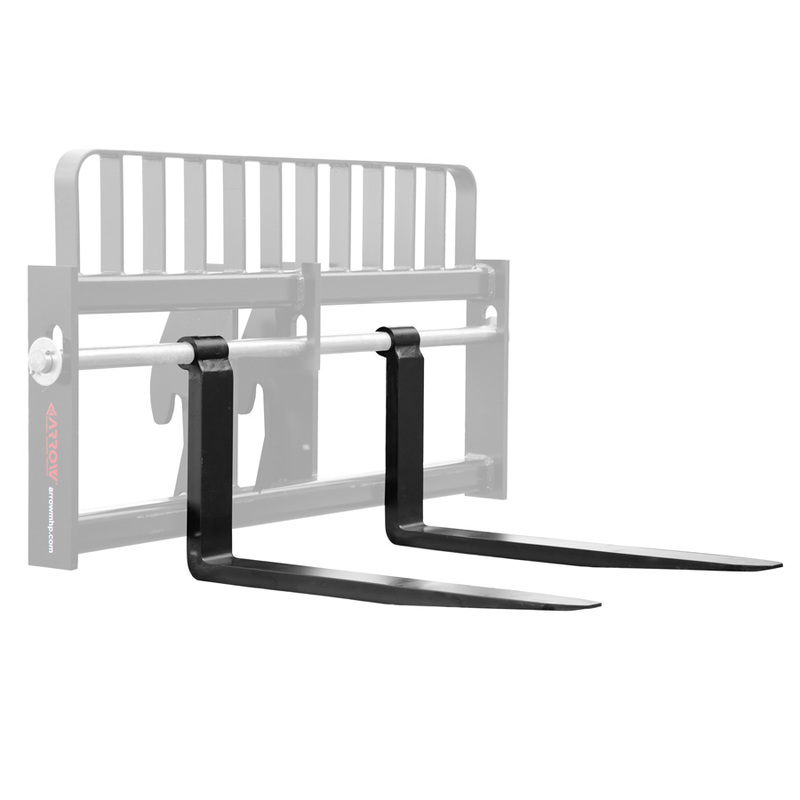 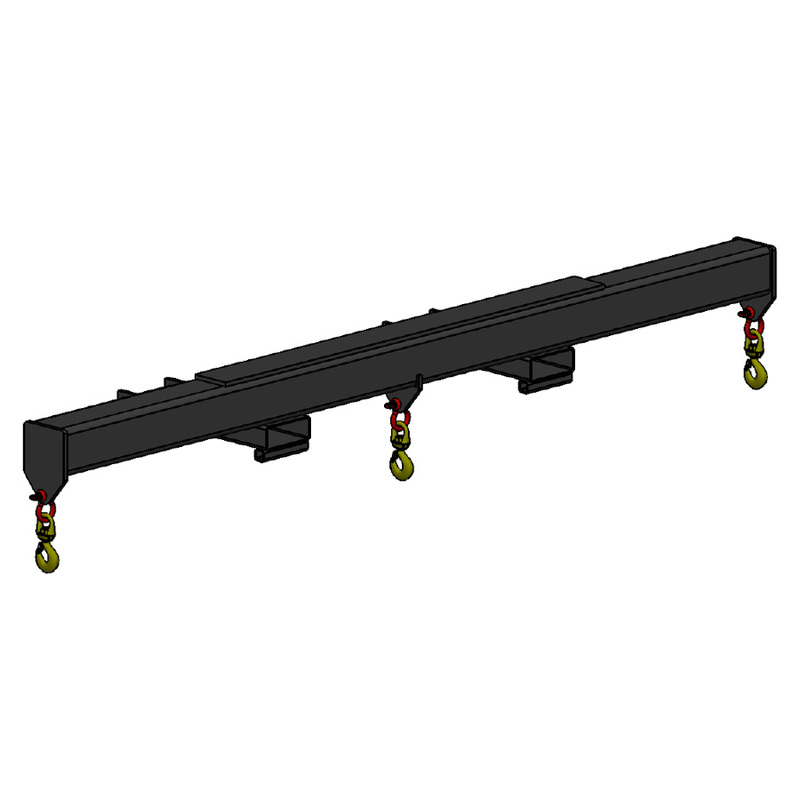 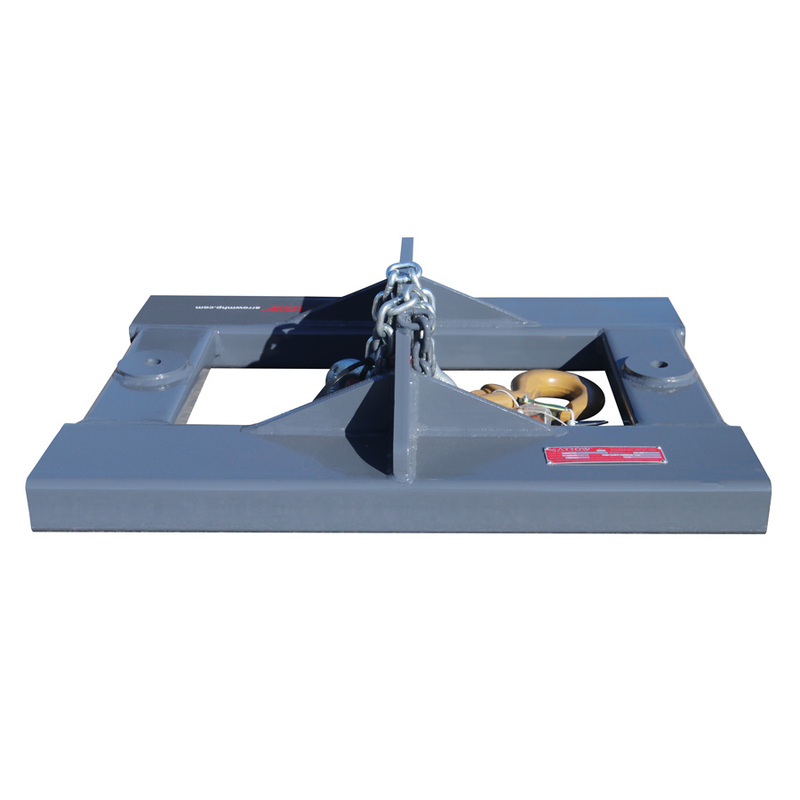 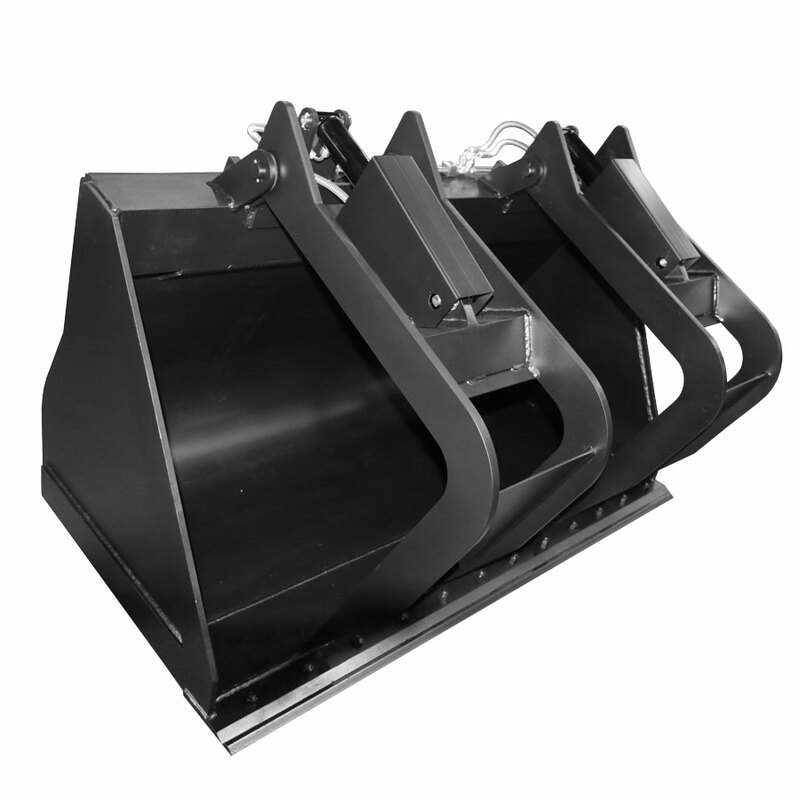 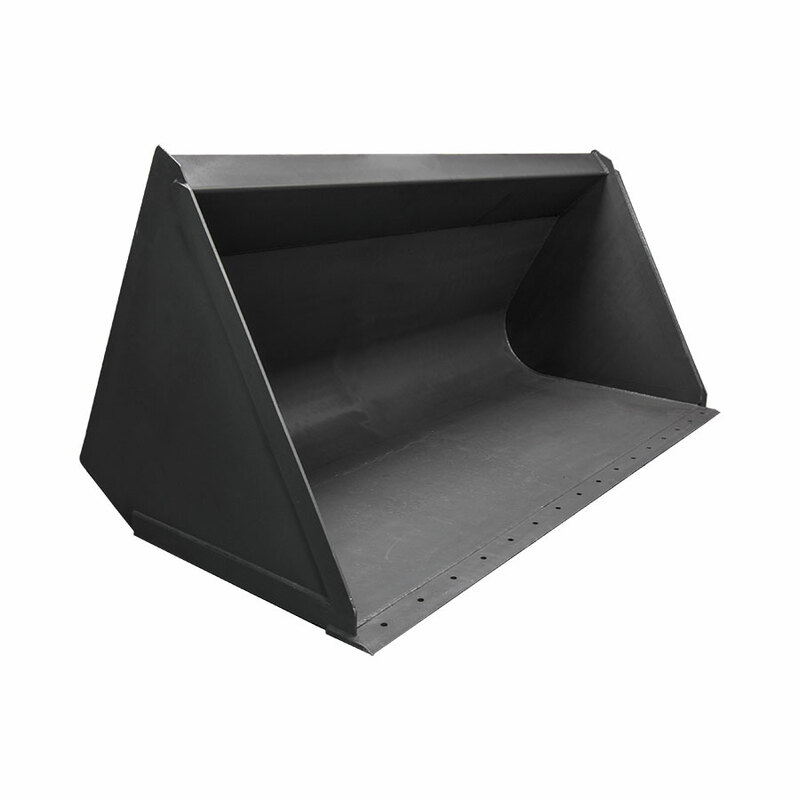 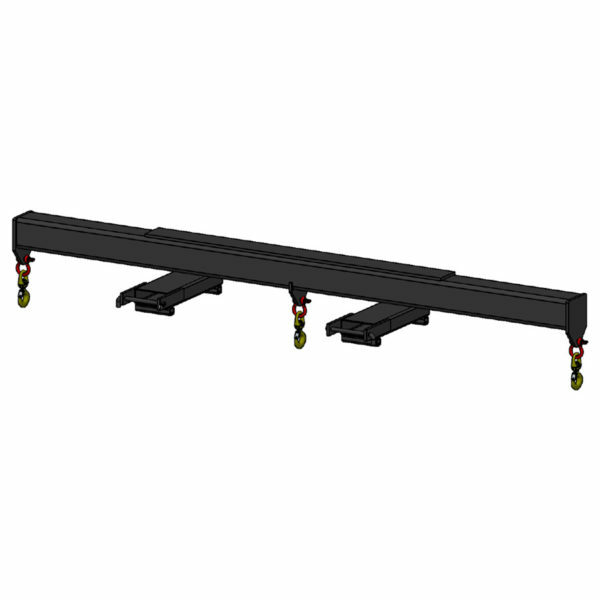 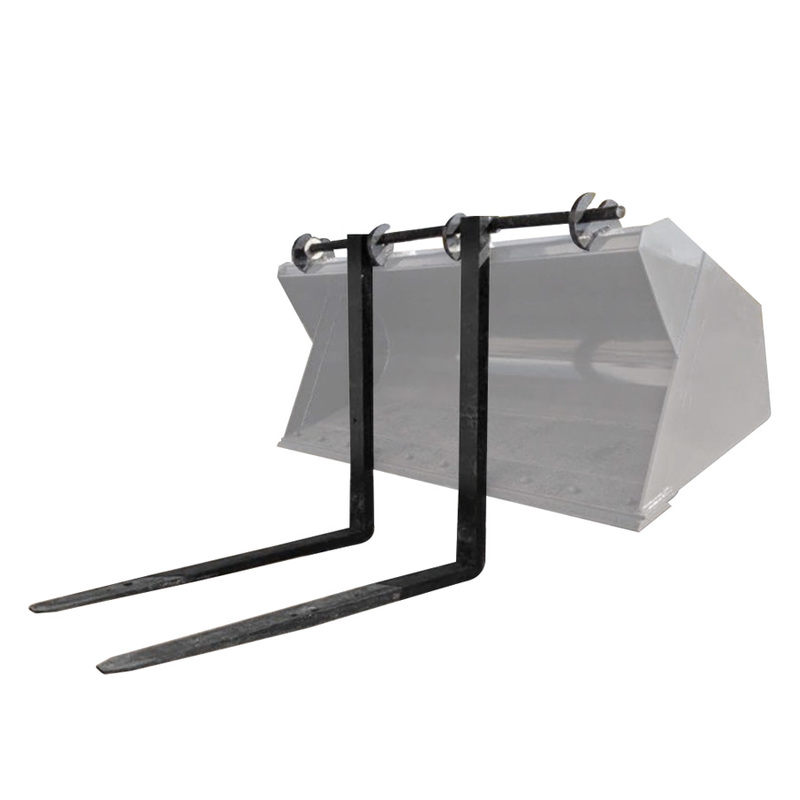 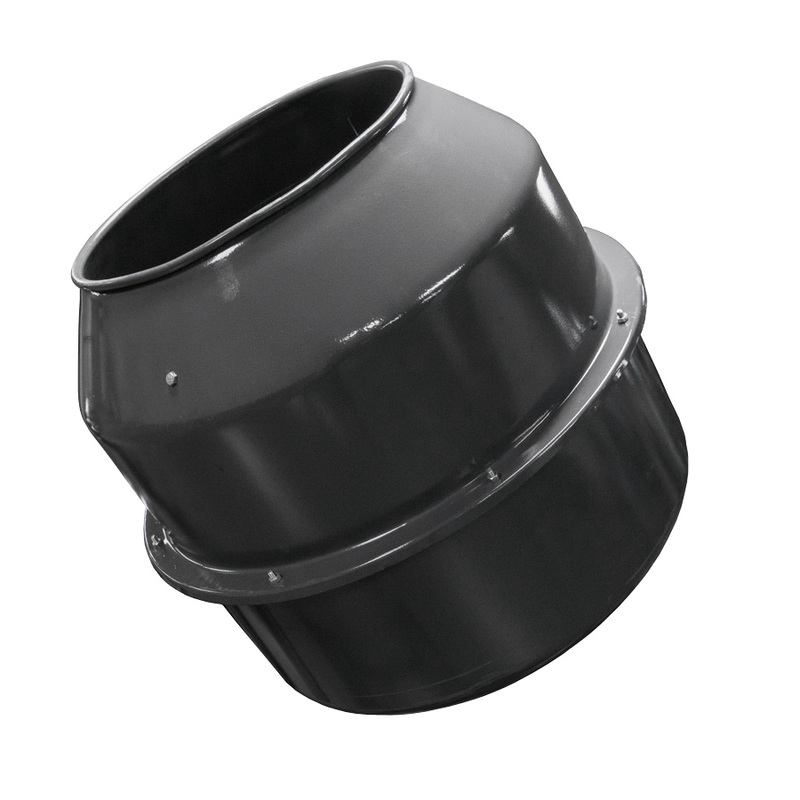 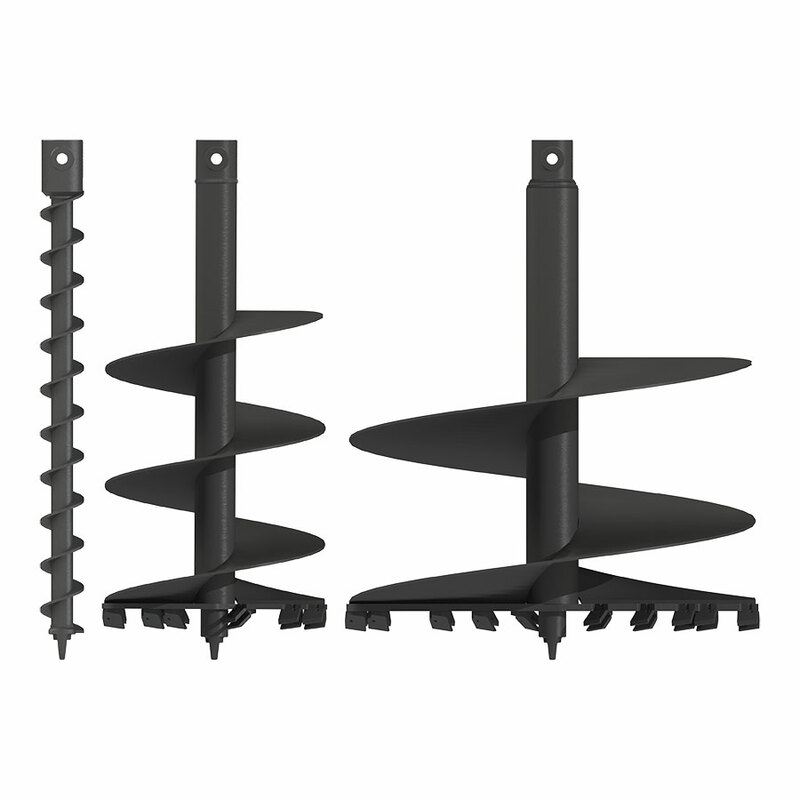 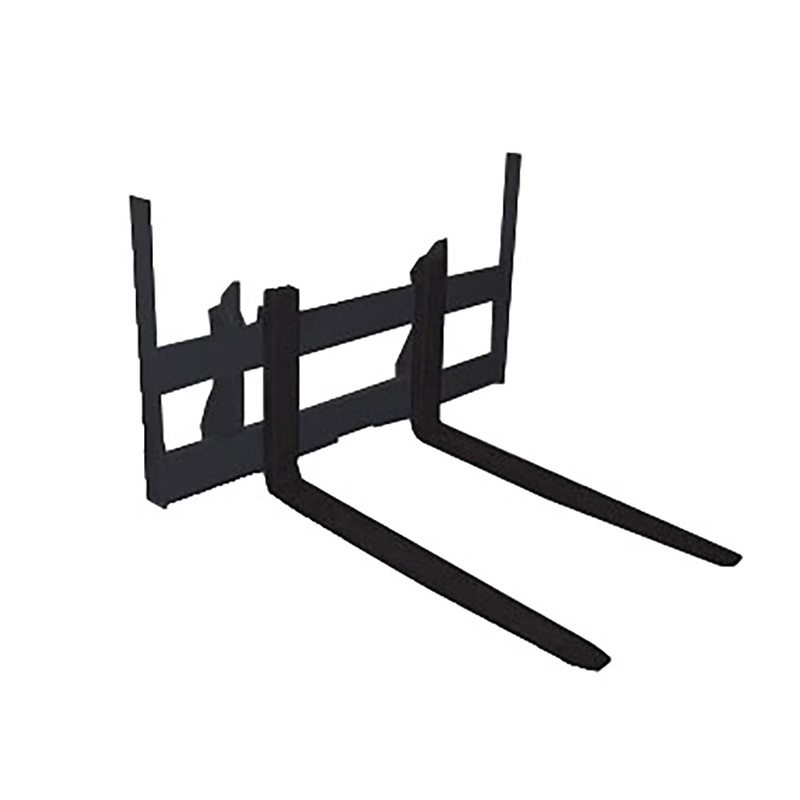 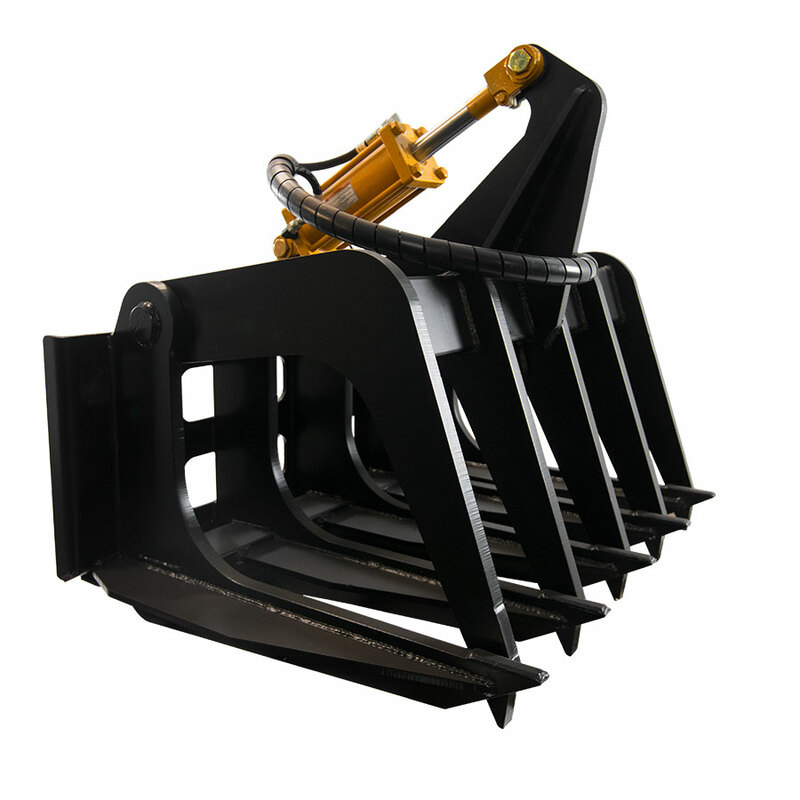 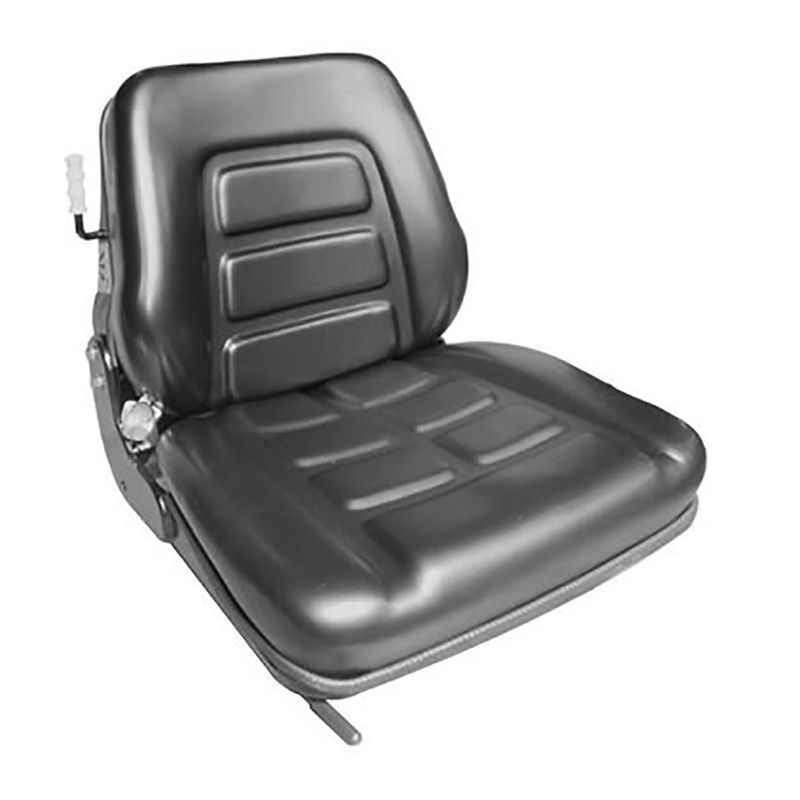 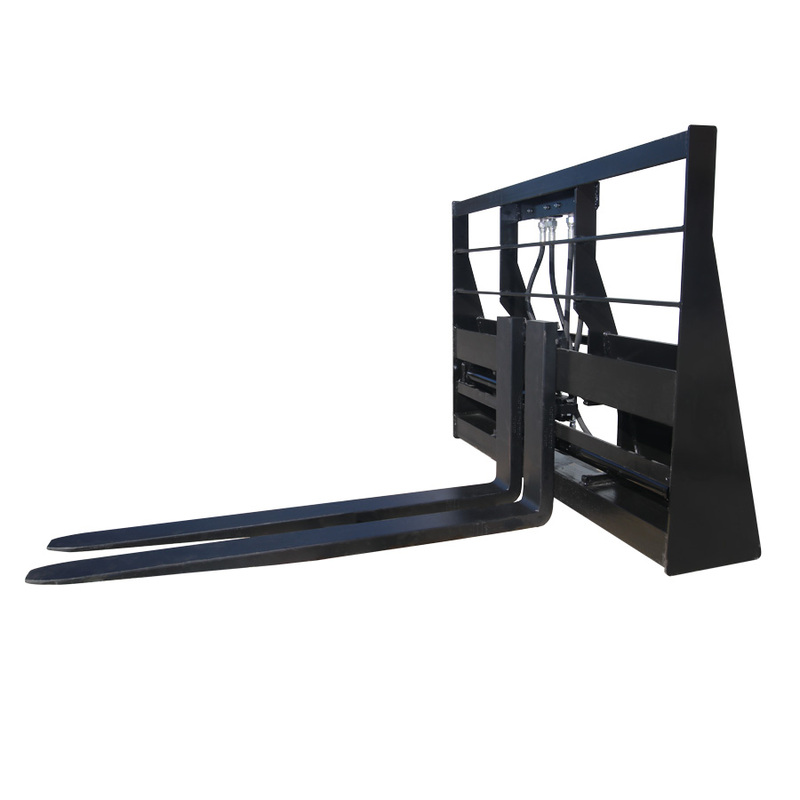 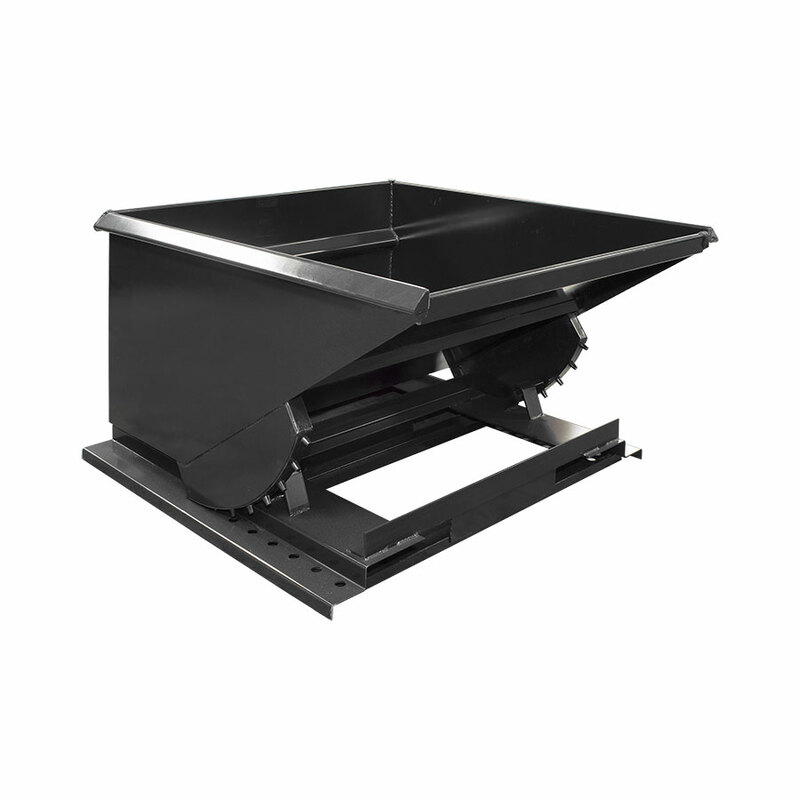 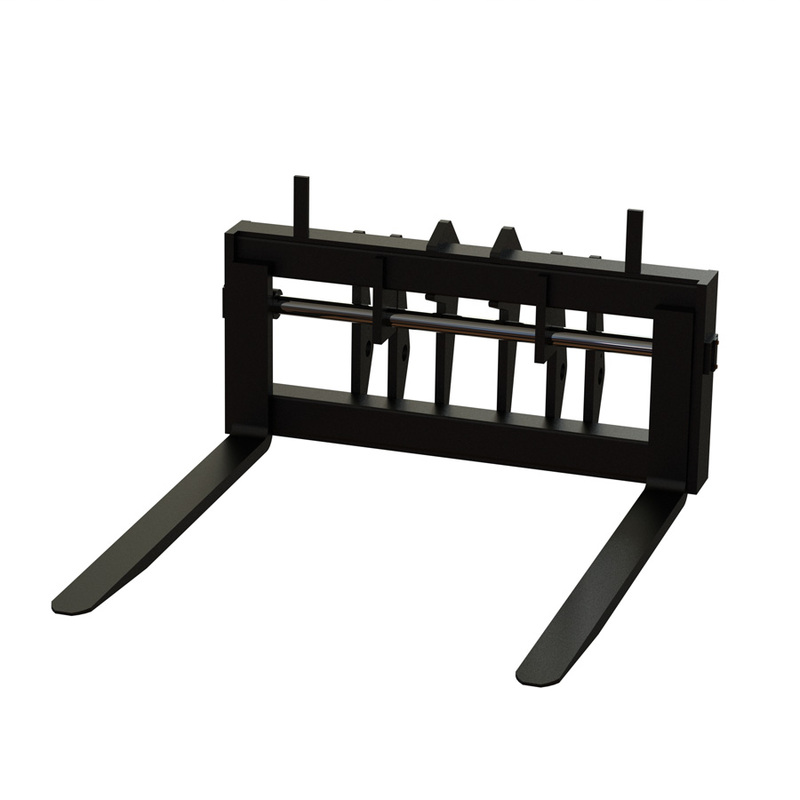 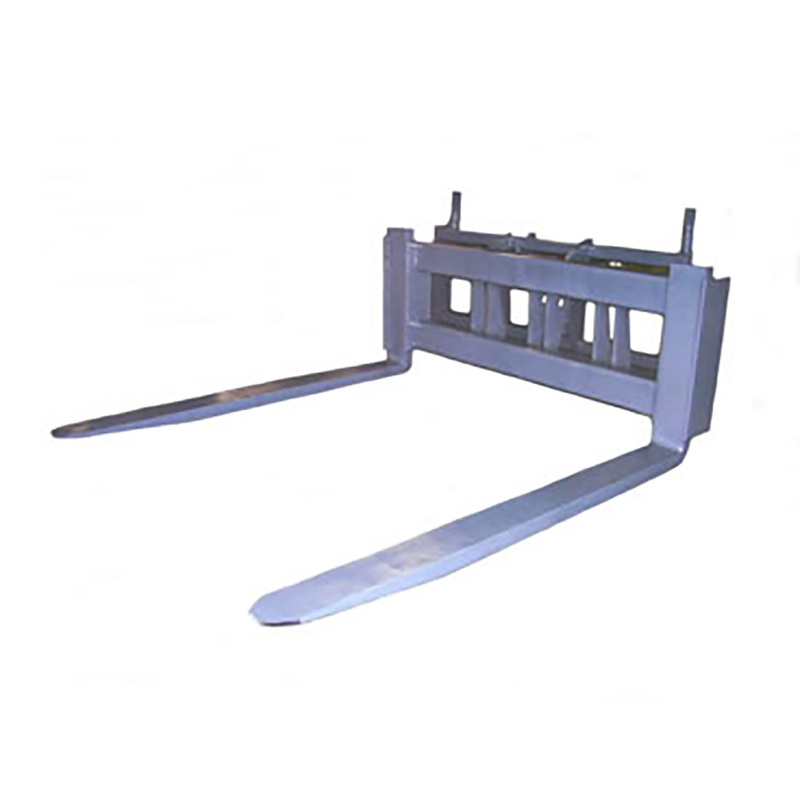 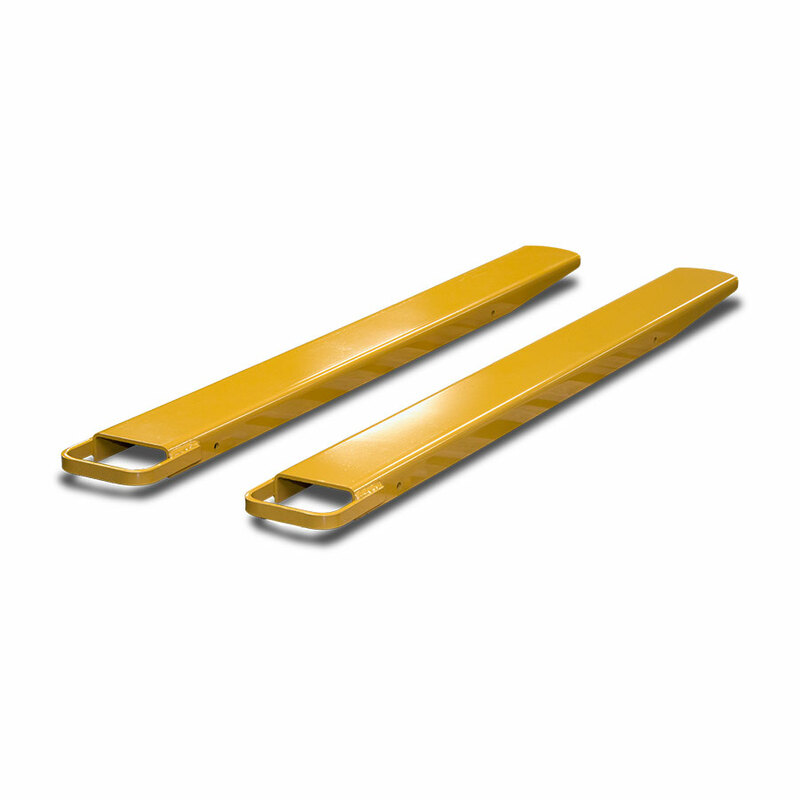 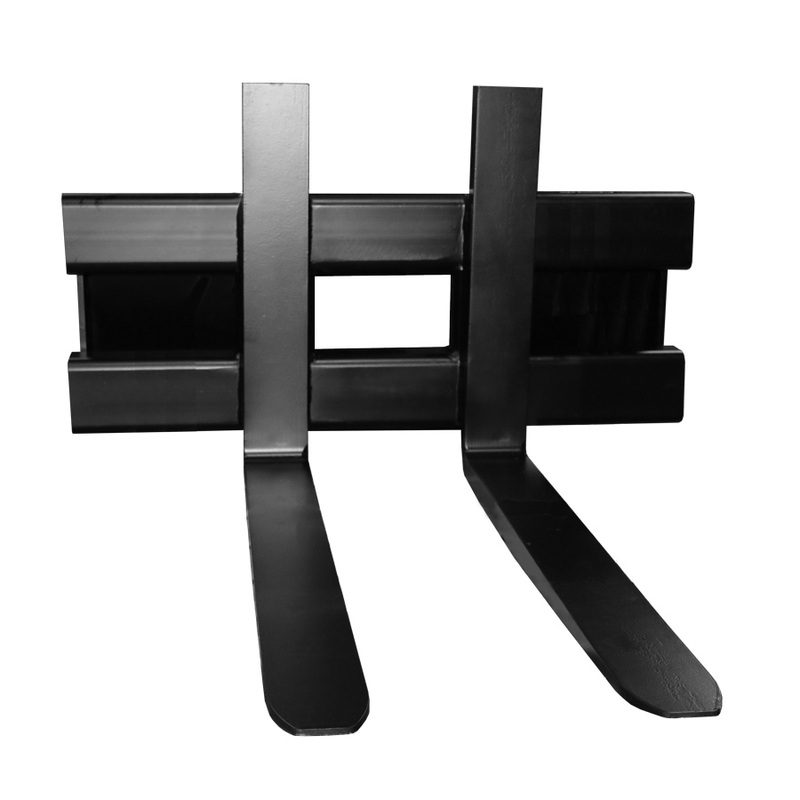 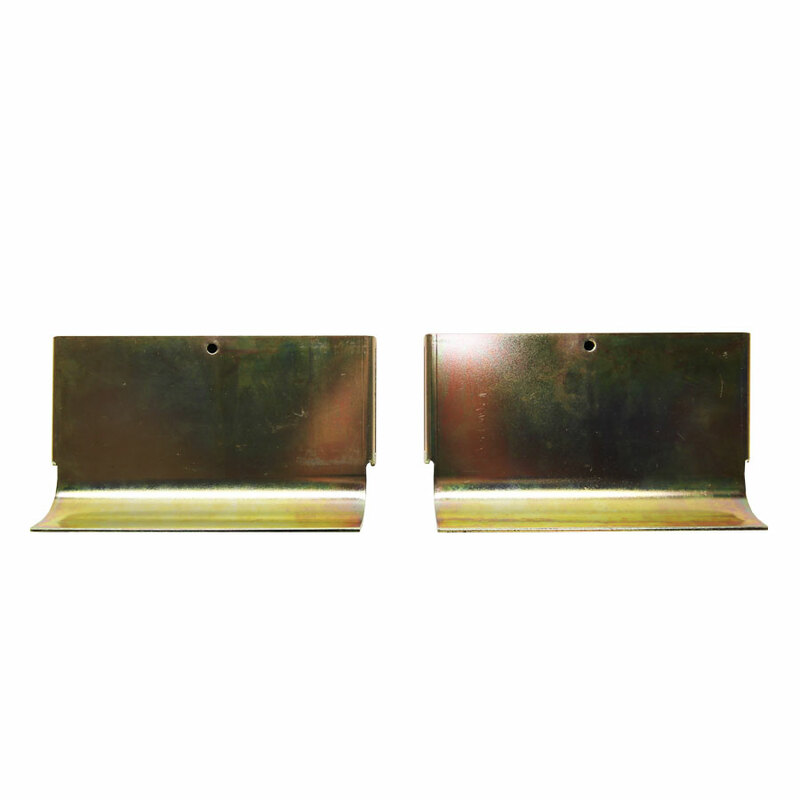 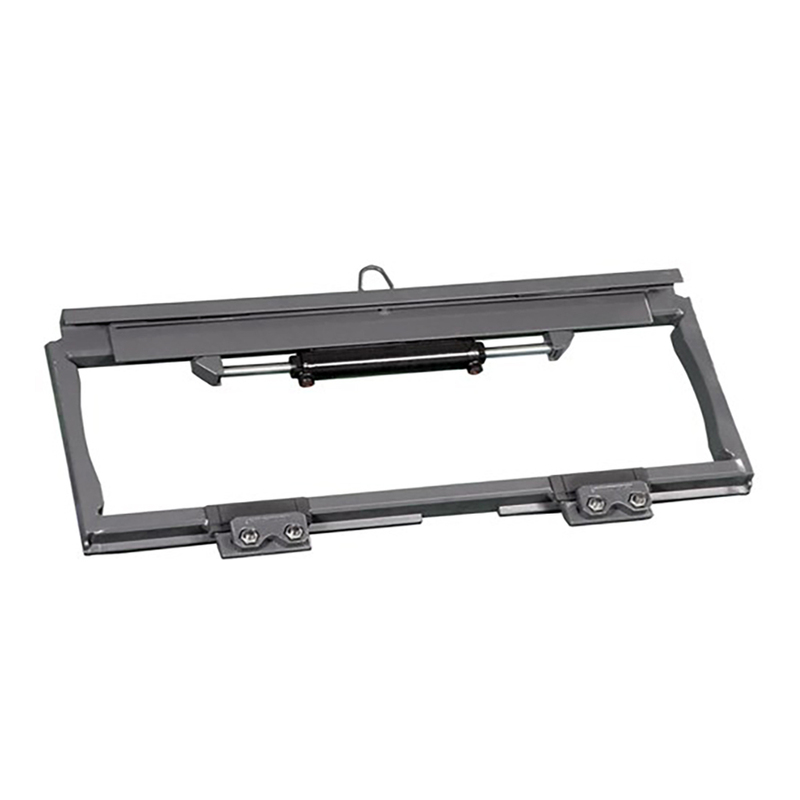 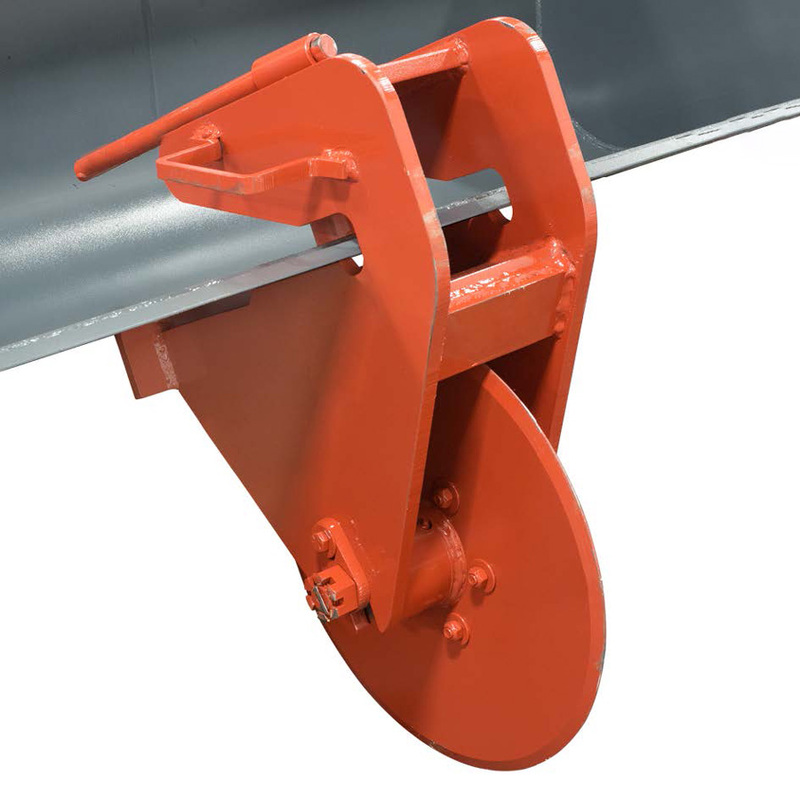 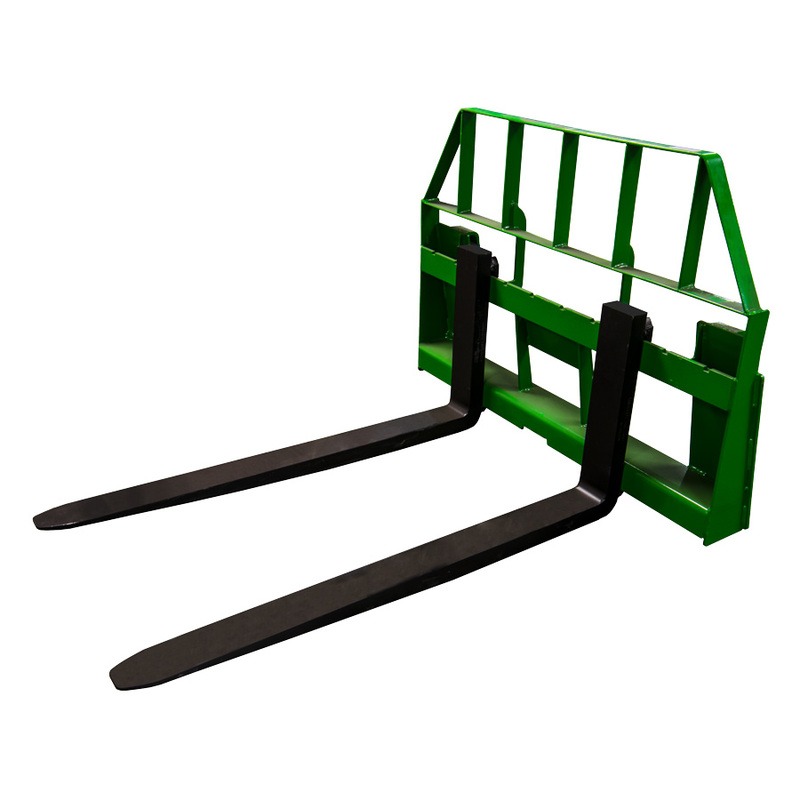 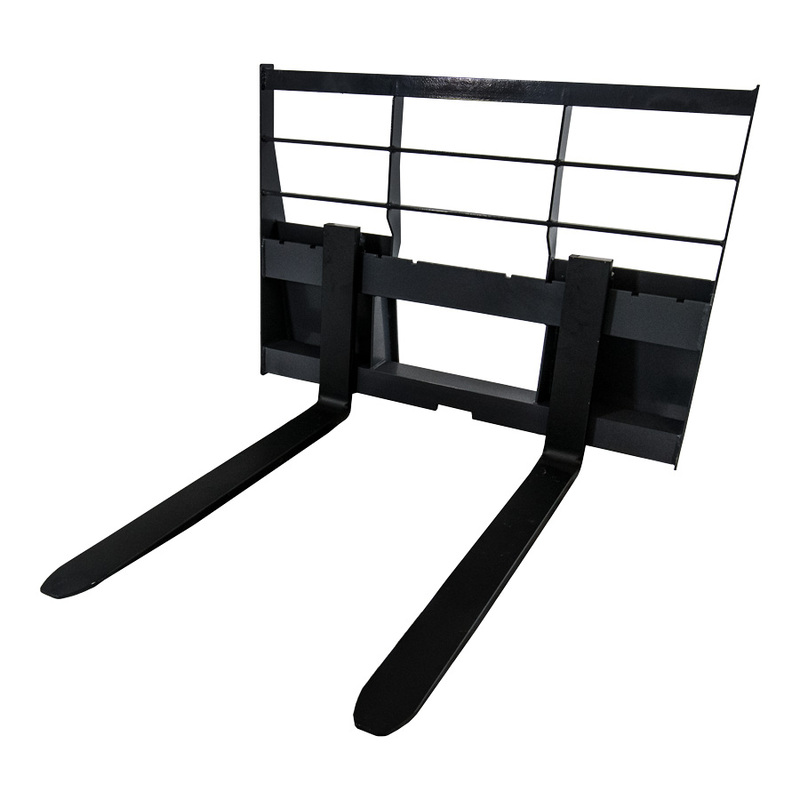 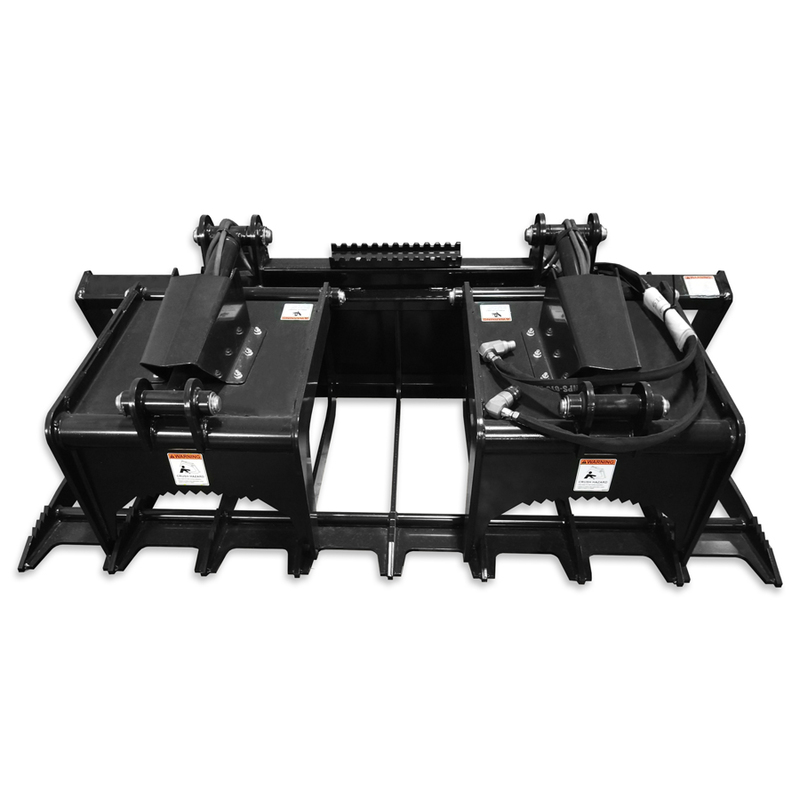 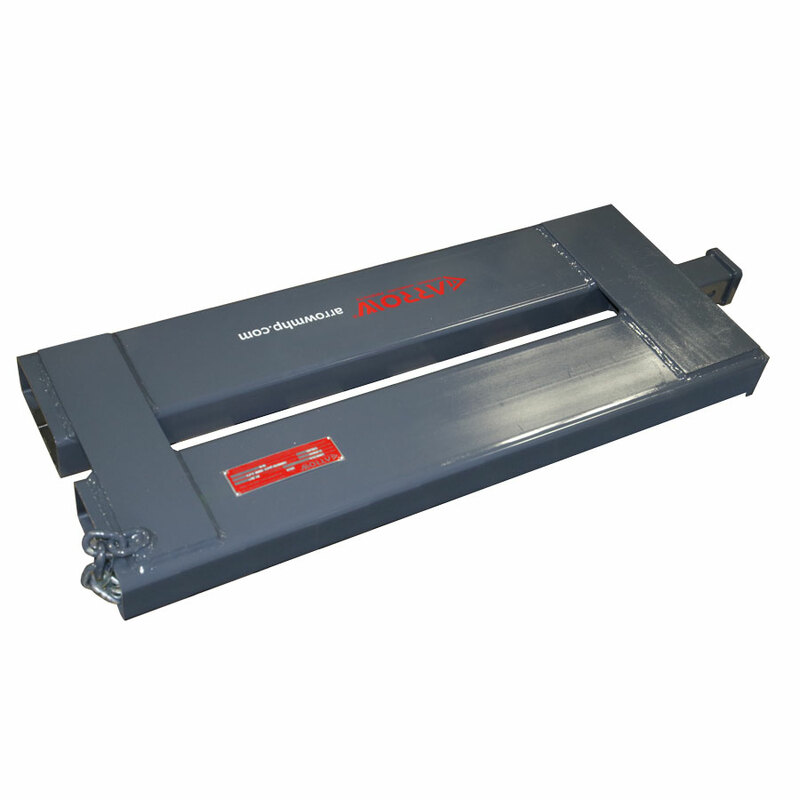 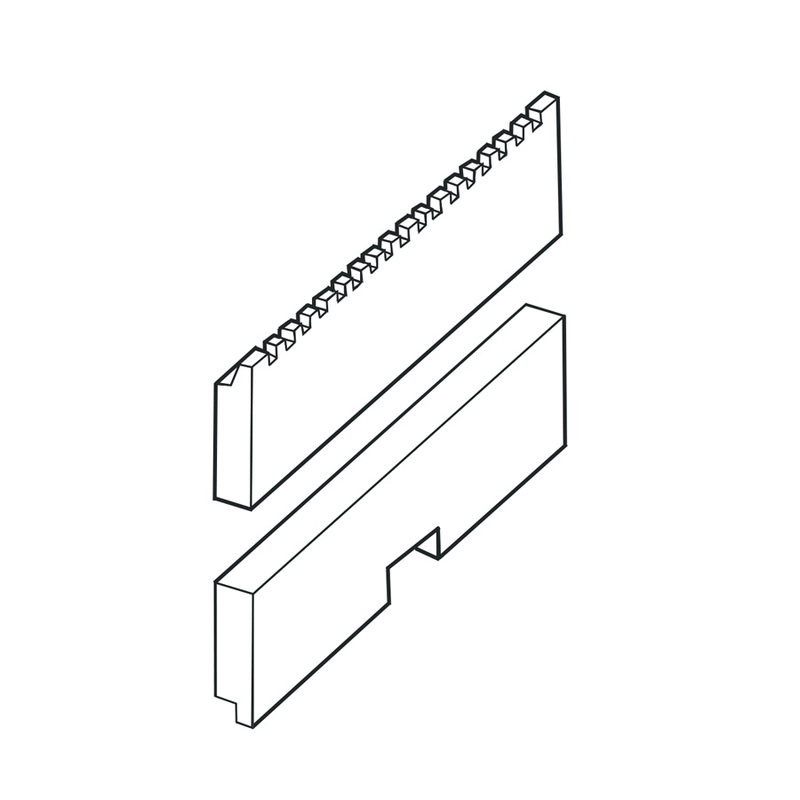 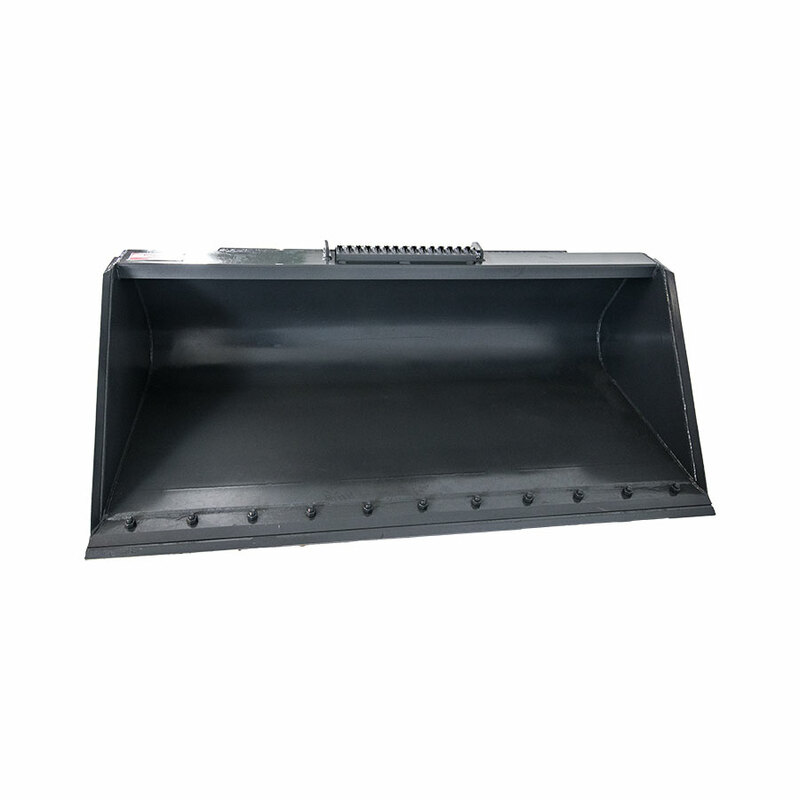 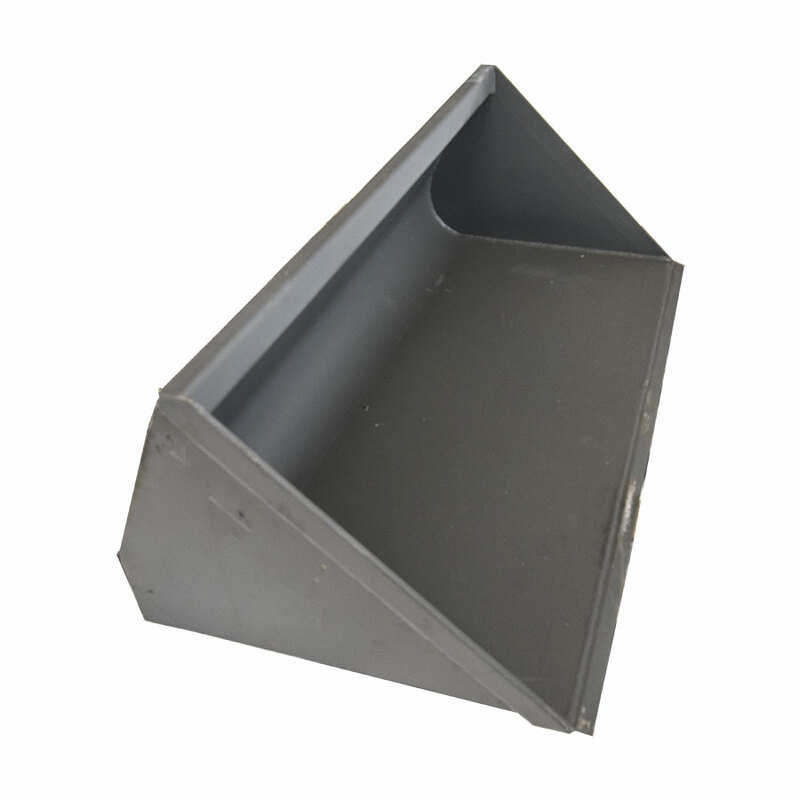 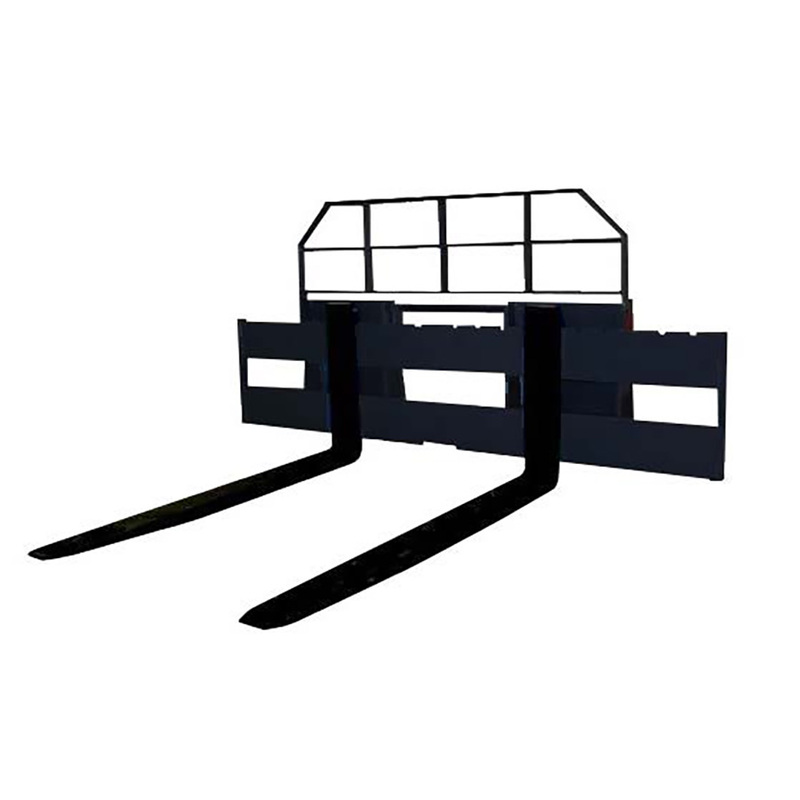 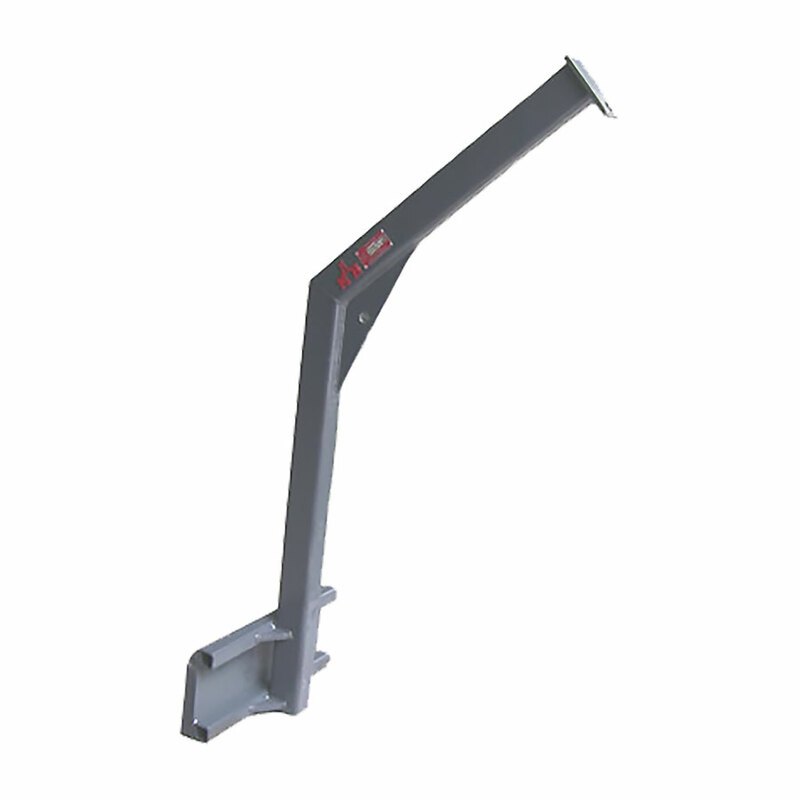 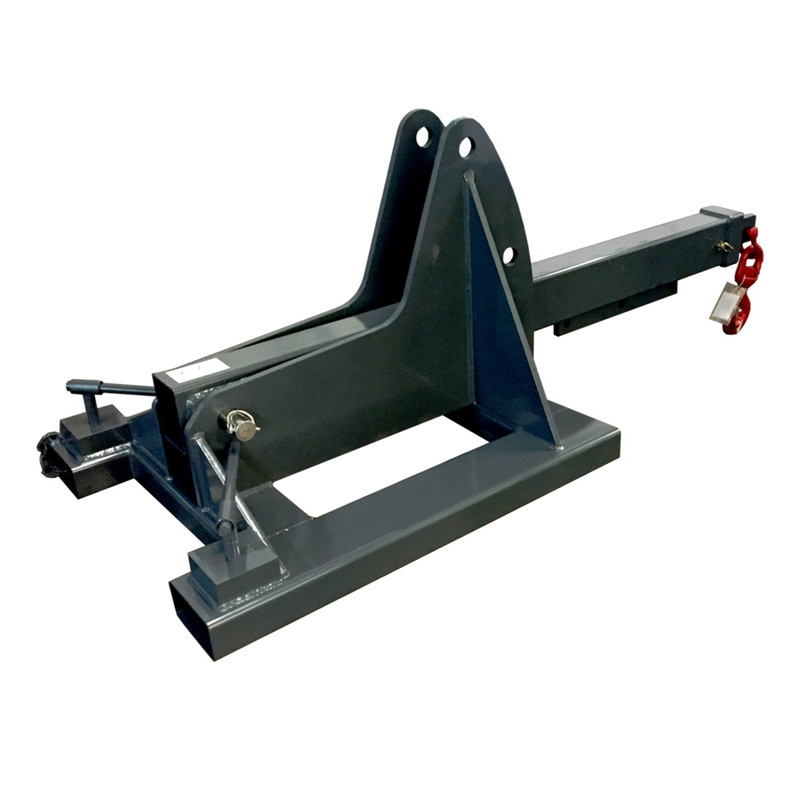 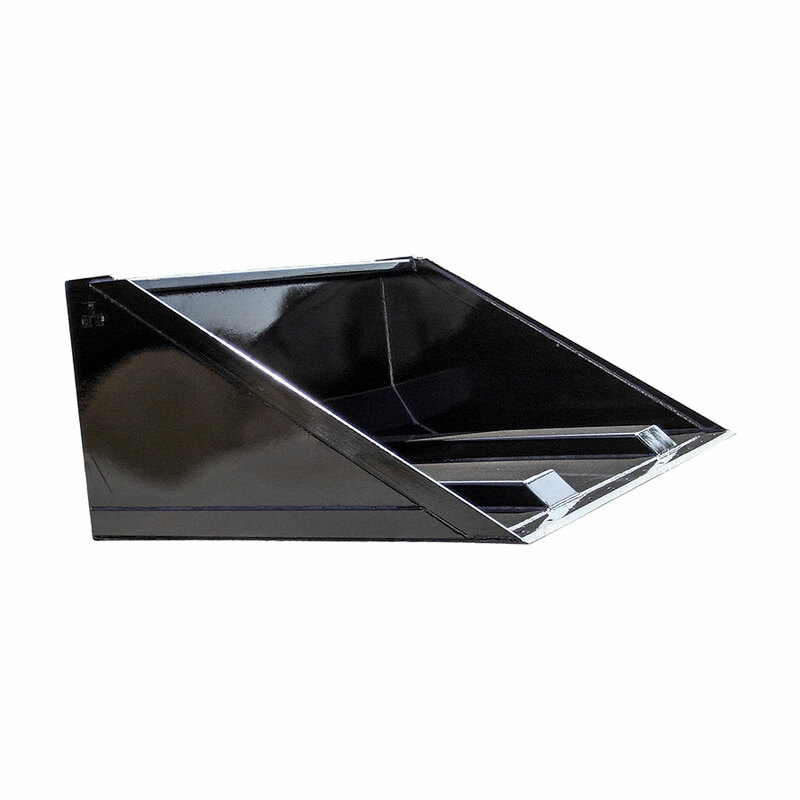 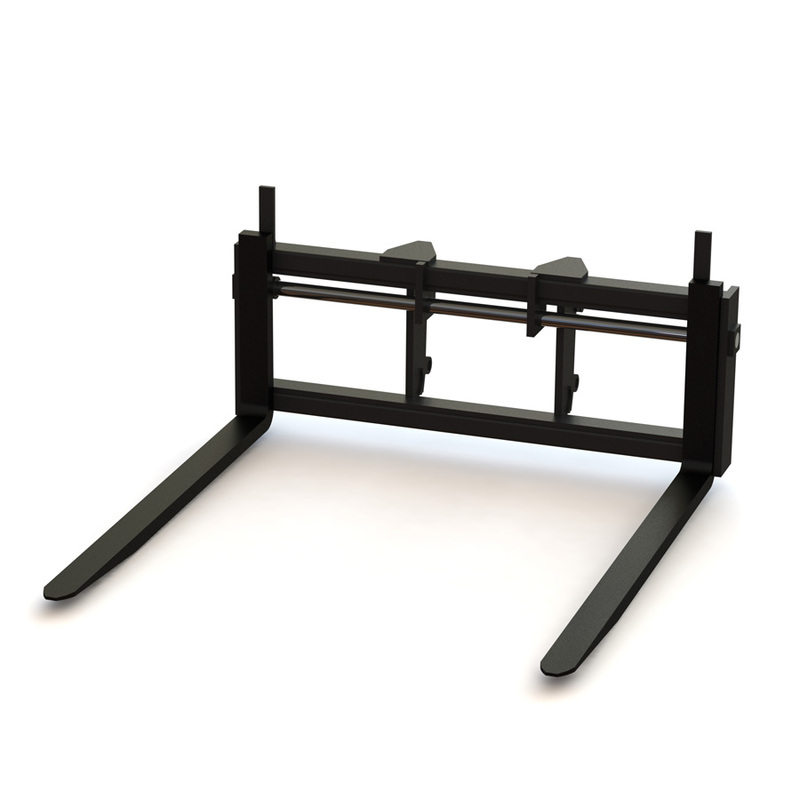 Our Spreader Beams are available in both fixed-length or adjustable styles, and offer multiple attachment styles. 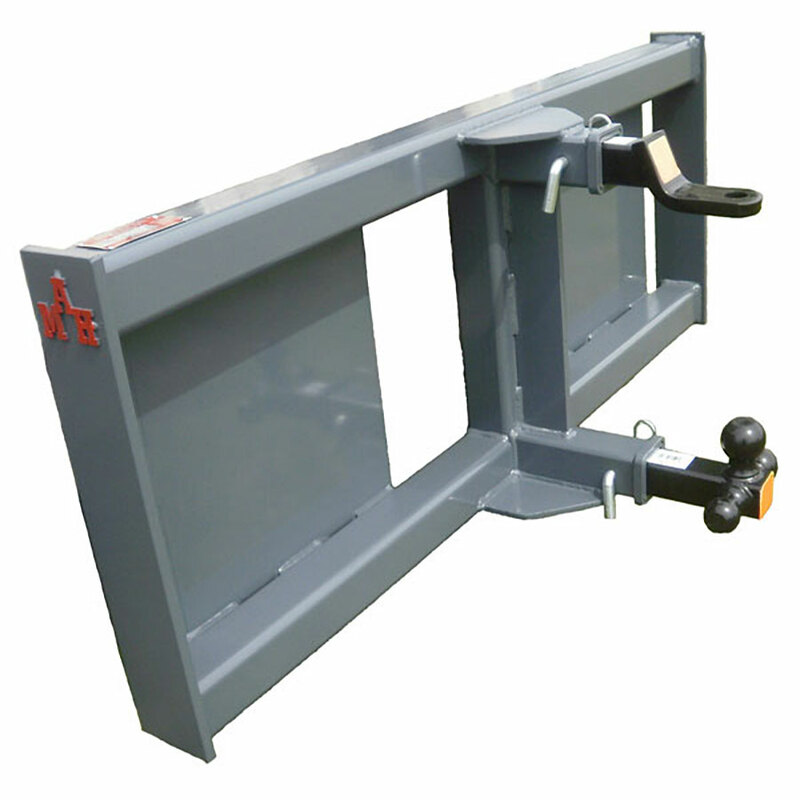 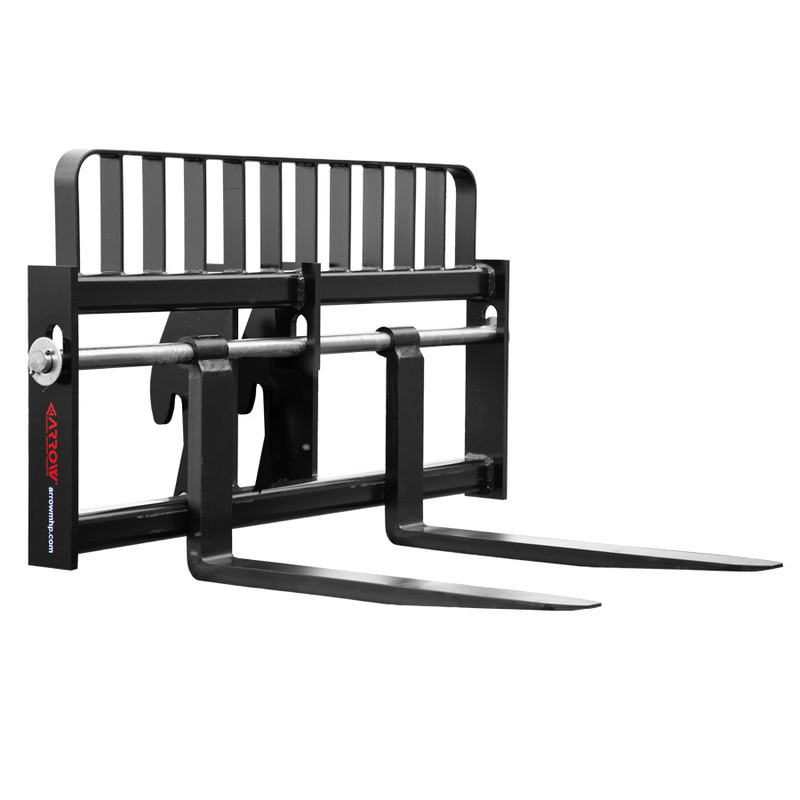 Note: we DO NOT build spreader bars for use with cranes.